Page 291: For malicious abandonment to be a ground for a decree of separation of spouses, “[a] few criteria to be considered here. 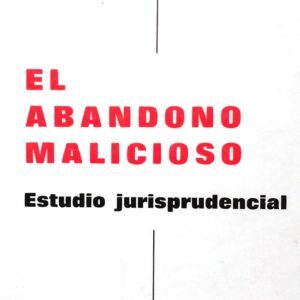 Malicious abandonment must be unilateral. This assuming the action was taken without knowledge nor agreement of the other spouse. It must also be illicitly objective and subjective. This meaning not only the lack of justified cause regarding one’s conduct, but also the clear knowledge of the lack of it by the person executing such action. Intention to dissolve the marital life must exist in the one displaying such action. 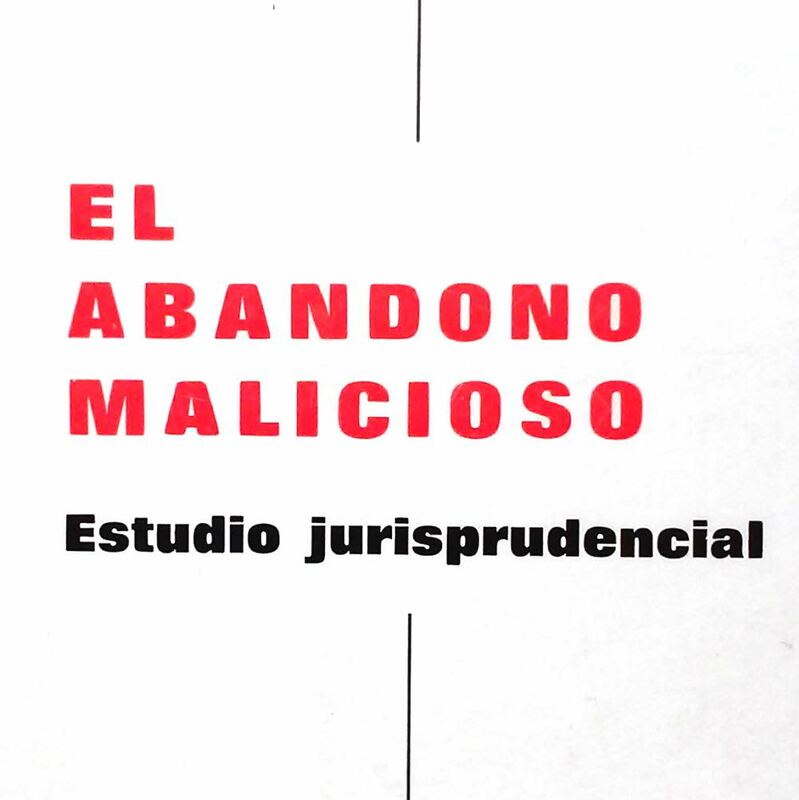 […] Judicial stipulation of malicious abandonment in the canonical jurisprudence is a unanimous consideration of autonomous causes for conjugal separation”(from conclusion, items V, VI).